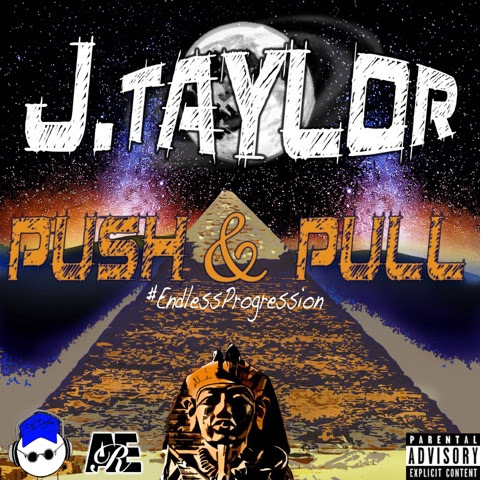 Da Grahynd Music News: Who is J Taylor's " Push & Pull "
J. Taylor has been creating music since he was 13. He fell in love with music over the years of hearing Marvin Gaye and other old school artist as his grandmother cleaned their home while his mother was away at work. Music was his escape from the harsh reality of a child growing up with Alopecia. Greatly influenced by fellow Illinois native, Kanye West, J. Taylor first leap into music was as a producer, until he was asked to feature on a song. In all efforts to keep his image authentic, he chose to use his real name as his stage name; J for Julius and Taylor, which is his last name. His musical sound has been self defined as "Feel Music", which is the art of freely expressing oneself through song. Many artists place themselves in an invisible box by sticking to one style of music or a particular genre. J. Taylor is not afraid to express himself or share his experiences through other genre other than Rap. He doesn't settle for just creating club music or party songs, but he shares his feelings of love, lust, and his own struggles. Hip Hop is not just a form of expression to him, but it is his profession and religion.